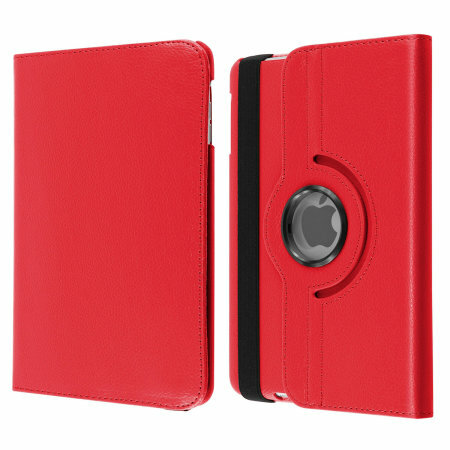 A lightweight red leather-style stand case. Offering perfect protection for your iPad Mini 3 / 2 / 1 while also offering a unique look and feel. Nothing much more than was on the description page as it was perfectly adequate.